Twitter is ready for 2017! 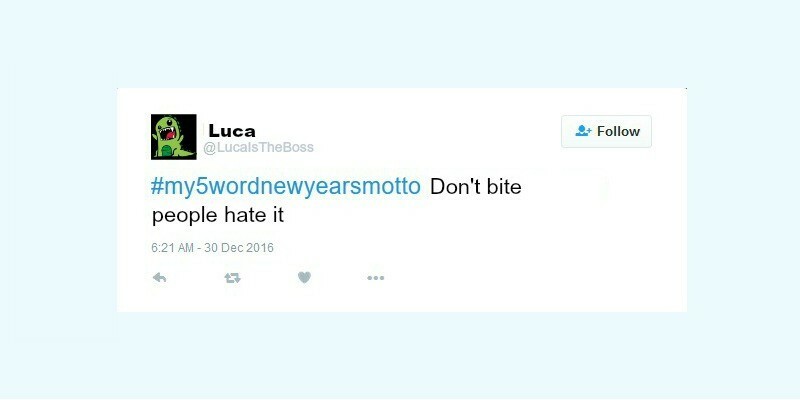 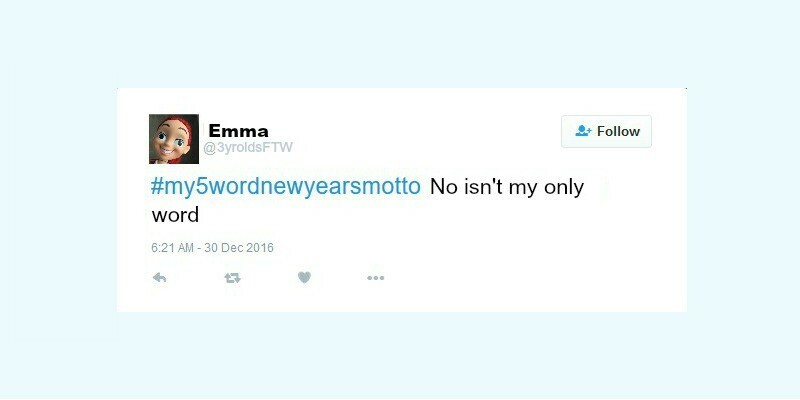 With the #My5WordNewYearMotto hashtag trending on the platform, people from around the globe are chiming in with the 5 words that they plan to live by come January 1st. #my5wordnewyearsmotto eat all of the tacos. But what if your toddler or your preschooler could chime in? Because if anyone out there could use a reboot in the new year, it’s probably the threenager that has been wreaking havoc on your home in 2016. 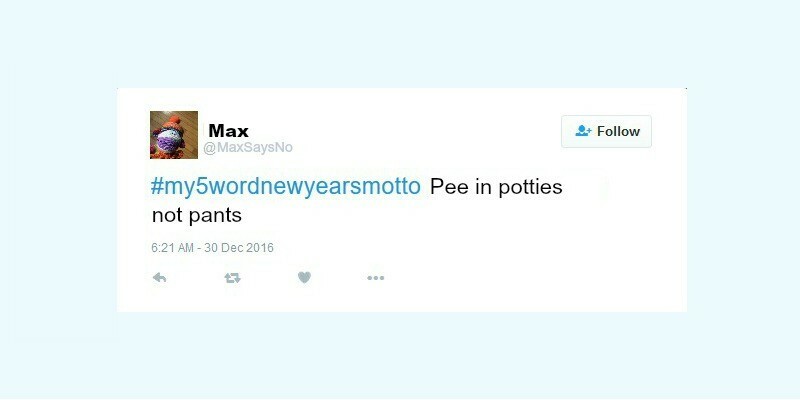 From Max who knows what he likes..
Come celebrate the new year with us in the mom.life app!